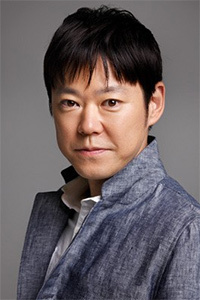 Great actor, all around funny and made IWGP, Kisarazu Cat's Eye, and Tiger & Dragon memorable. Hoping to see more of him. funny guy especially in IWGP. He is the funniest character there alongside with 'King' and Nagase himself.